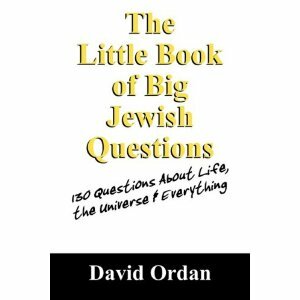 Expert Review of The Little Book of Big Jewish Questions by David Ordan, one of our picks of the top Jewish books for kids! Some people ask questions. Others want answers. This book is for people who ask questions.